Today around the water cooler at work, the conversation wasn’t about Derry Girls or the new season of Game of Thrones. Instead we were talking about what would have if you were in an accident or medical emergency and the paramedics needed access to your medication records or next of kin. Today I learnt there is a way to store this information on both your iPhone and Android phones, that anyone can have quick access to, by bypassing the lock screen on your phone. 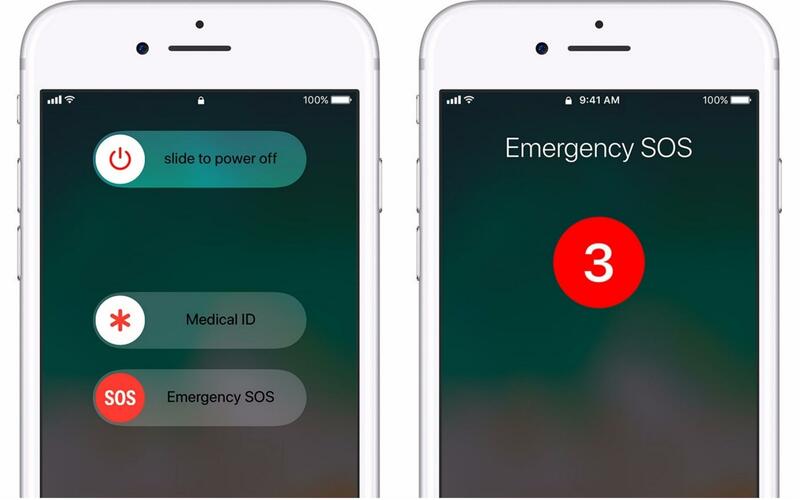 How do you get emergency info on iPhone? How do you get emergency info on Android? Lock your phone. Now wake it up but don’t fully unlock it with the passcode or Touch ID. When you slide to get to the passcode screen, you should see Emergency at the top. Press it, and a new screen appears with a number keypad to dial, as well as Medical ID in the bottom left.